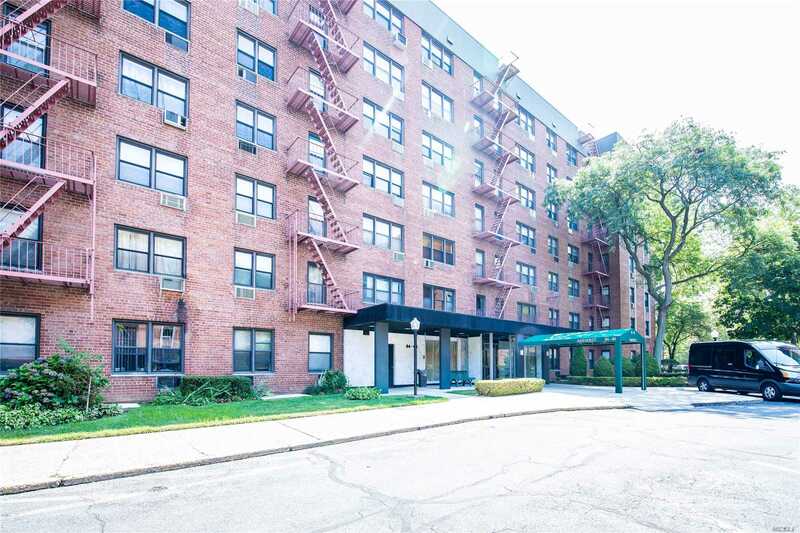 This Is A Large 2 Bed 2 Bathroom Corner Unit In One Of The Nicest Buildings In Howard Beach. The Unit Was Recently Renovated And Is Flooded With Natural Lighting And Ample Closet Space. The Hardwood Floors And Open Floor Plan Creates A Spacious And Relaxing Environment. The Apartment Features A Terrace That Is Surrounded By Beautiful Trees Which Provides Natural Privacy. This Coop Apartment Is One Of The Largest 2 Bedrooms On The Market.